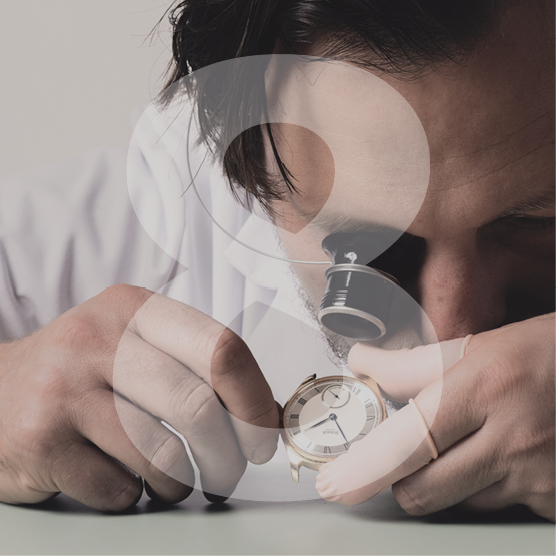 The mechanical parts in your watch are subject to wear. 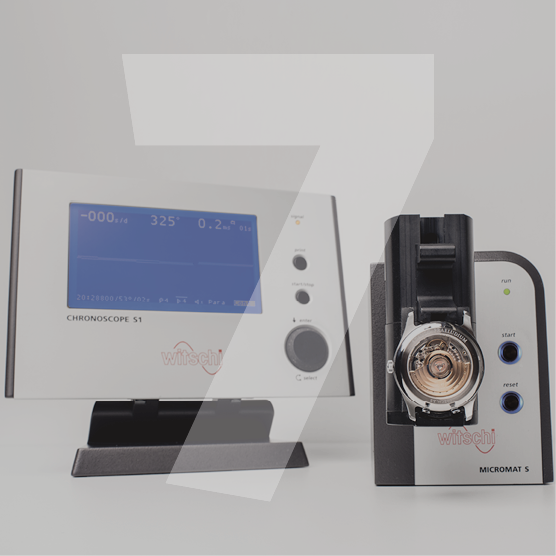 Among other factors, the accuracy of your watch depends on high-quality lubricants to minimise friction. These oils can sometimes dry out and need to be reapplied from time to time. 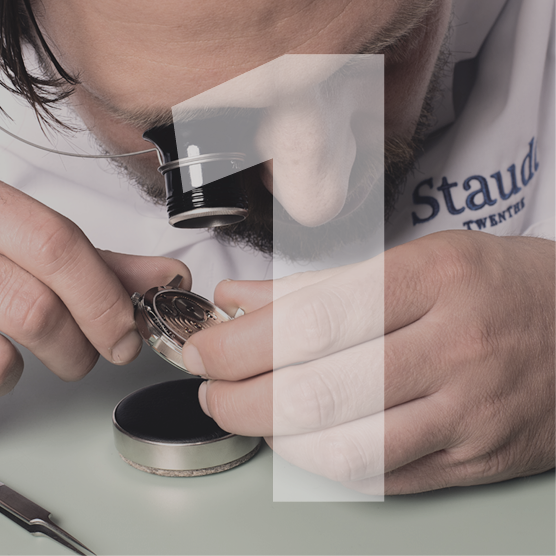 We therefore recommend that you have your watch serviced at the Staudt service centre at least once every four years. 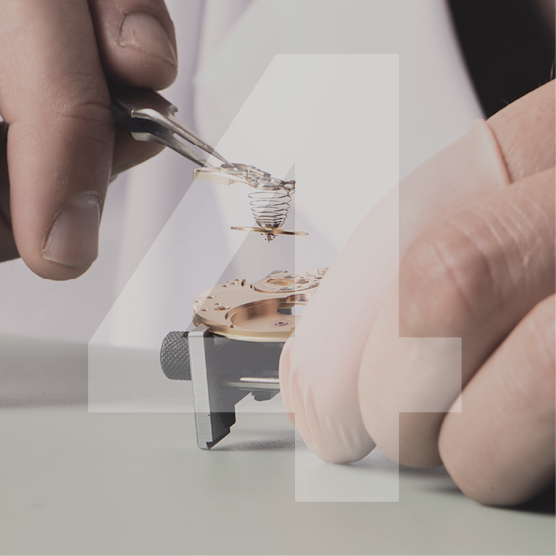 This involves the movement being disassembled, cleaned ultrasonically and fresh lubricants applied. Surface scratches on the casing are removed and gaskets replaced. 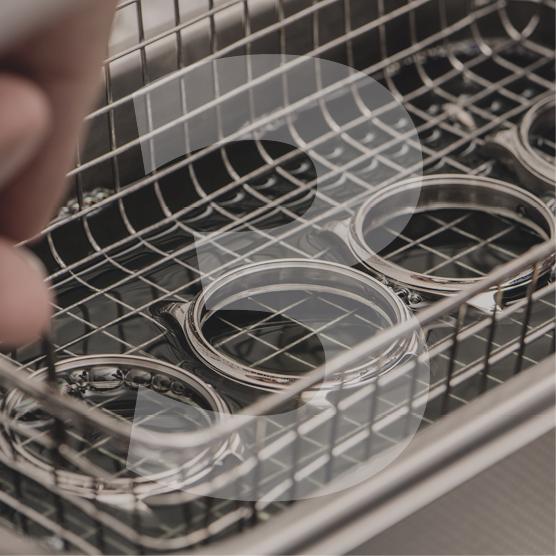 Gaskets can also dry out, which can compromise water resistance. 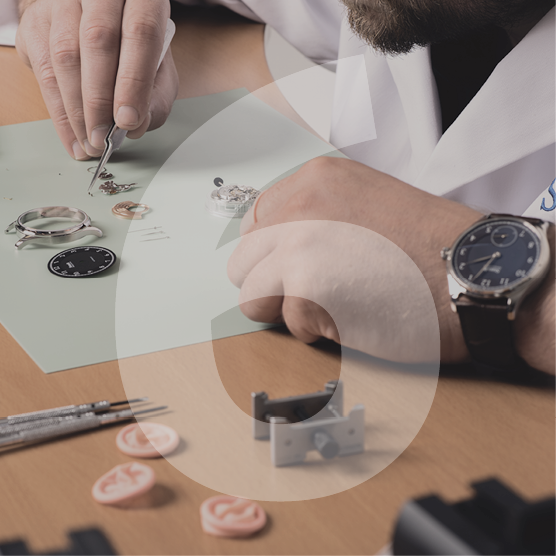 We therefore advise you to have the water resistance of your watch checked each year, either by your jeweller or at our service centre. Your Staudt will be completely disassembled. The watch case is polished and light scratches are removed. All case parts are thoroughly cleaned. 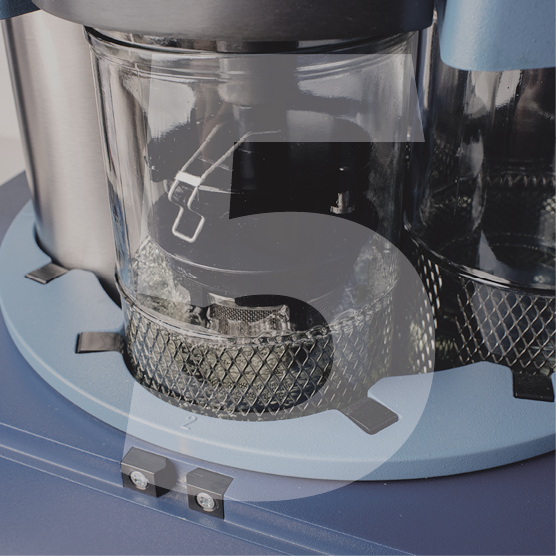 The mechanical movement in your Staudt will be disassembled. 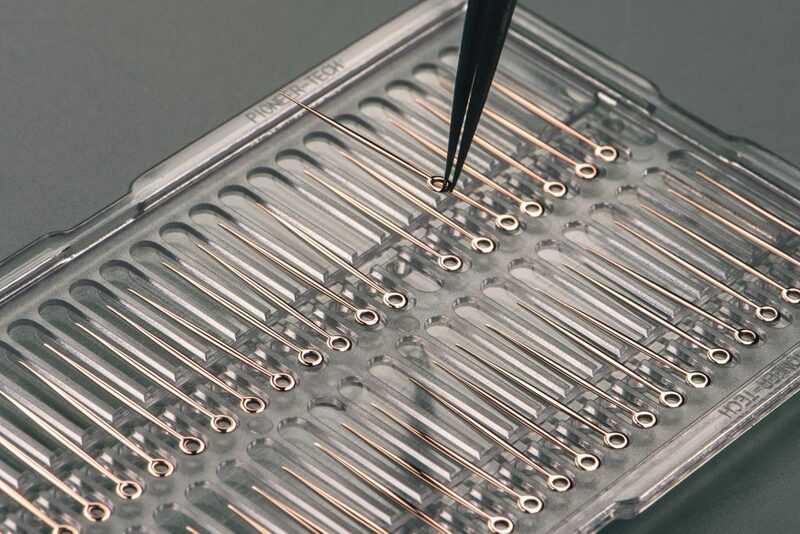 The parts of the watch are checked and ultrasonically cleaned. The watch will be reassembled. The accuracy of the movement is regulated. 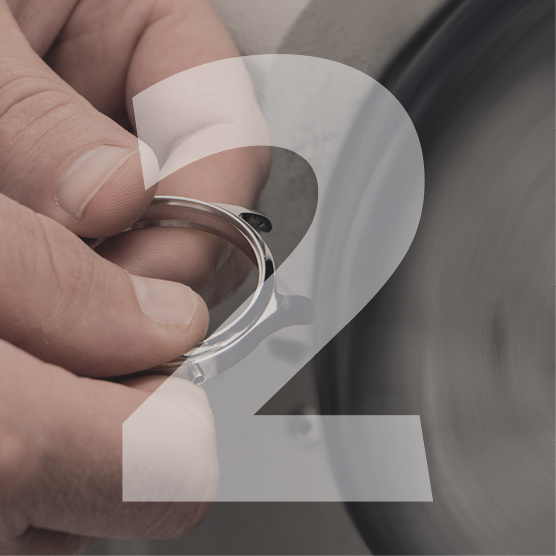 The full watch will be assembled and subjected to several tests. In need of a service? Click here to contact us.